Here at Love ‘N Watches our primary goal is to talk about and write about watches, so when a press release about a new documentary about the history of horology hit our Inbox it most certainly piqued our interest. While thousands of watch videos exist on YouTube today, and there are a plethora of books to choose from on the subject, a dedicated film on the subject is, to say the least, a rare bird. Documentary film editor Michael Culyba, who’s credits include Dixie Chicks: Shut Up & Sing (Toronto International Film Festival 2006), Gary Hustwit’s Urbanized (Toronto International Film Festival 2011), Running from Crazy (Sundance Film Festival 2013) and My Own Man produced by Edward Norton (TriBeCa Film Festival 2014), bought himself a nice watch for his birthday a couple of years ago. Quickly realizing he knew literally nothing about how this mechanical marvel functioned, he began researching the general topic of horology and the engineering and craftsmanship required to create a mechanical watch. This lead to a true passion for the hobby, and eventually to the decision to make Keeper Of Time, which will be Culyba’s directorial debut. 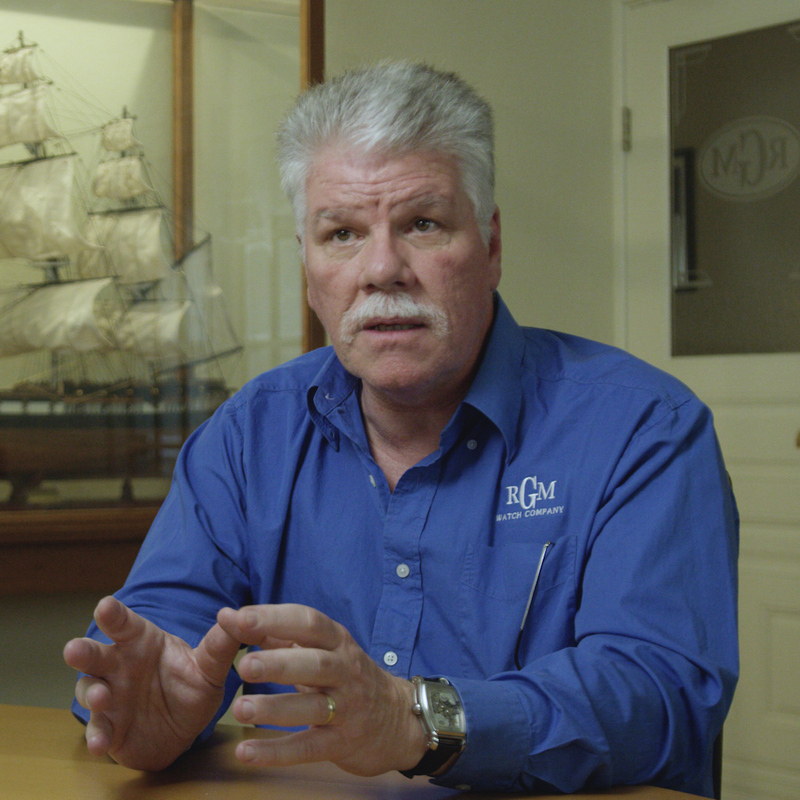 Roland Murphy – Watchmaker & Founder of RGM Watch Co. 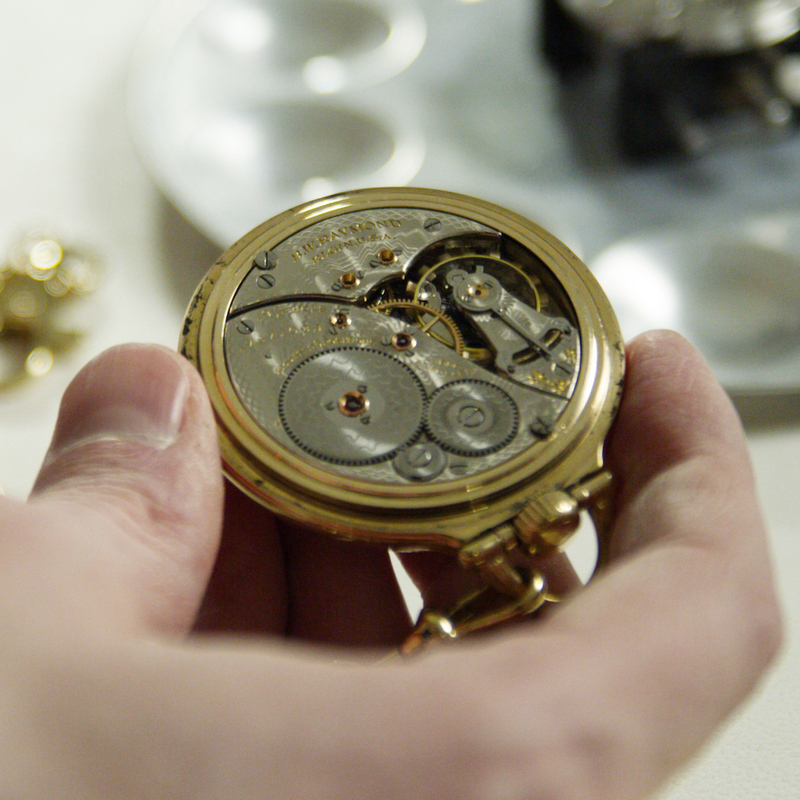 The film will delve deep into the world of horology, exploring not only the history of mechanical timekeeping, but the concept of time itself. Visits to the F.P. Journe workshop in Geneva, the Royal Observatory Museum in Greenwich, the U.S. Naval Observatory in Washington, D.C., and the Grand Central Terminal Tiffany Tower Clock in New York City are just a handful of the locations the film will visit. Interviews with Francois-Paul Journe, Max Busser, Roger Smith, and Ben Clymer, among others, will be intermixed with commentary on molecular biology, quantum physics, philosophy, and the planets and stars above us. Watchmaker Nicholas Manousos, President of the Horological Society of New York and Tech Editor for Hodinkee will be serving as the film’s horological consultant. Culyba has chose to use the popular Kickstarter campaign to raise $100,000 in funds for the project. The campaign runs through November 3rd, and as of this writing on October 19th has raised over $75,000. Some of the pledge rewards include a limited edition letterpress print featuring a diagram by watchmaker Roger W. Smith, a set of three working wall clocks made in Germany, an originally designed paper sundial, and a factory tour of RGM Watches among other rewards. You can check out the KS campaign here, and read more about the project on the official website at keeperoftimemovie.com. Culyba will also be hosting a “Kickstarter Live” broadcast from the National Watch and Clock Museum on Monday, October 22nd from 1pm – 3pm EST. The broadcast can be accessed at https://bit.ly/2EsexlI, and will include a tour of the museum hosted by Executive Director Tom Wilcox and Curator of Collections Kim Jovinelli. In the second hour of the broadcast, Roland Murphy of RGM Watch Co. will be showing off some of his latest creations and taking questions from the audience. This is two hours we certainly don’t want to miss!